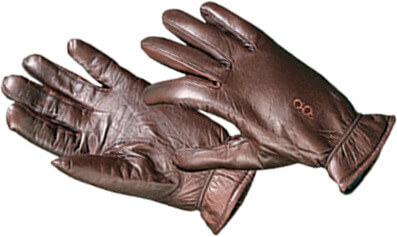 These Bob Allen men’s lined/insulated shooting gloves offer a flexible range of movement. They’re scratch resistant, good-looking, and very warm. Will last almost forever unless your Lab eats them. Nylon / tricot / sponge lining; elastic wristband. Double-A grade leather with low bulk insulation. Sizes XS – 3XL.